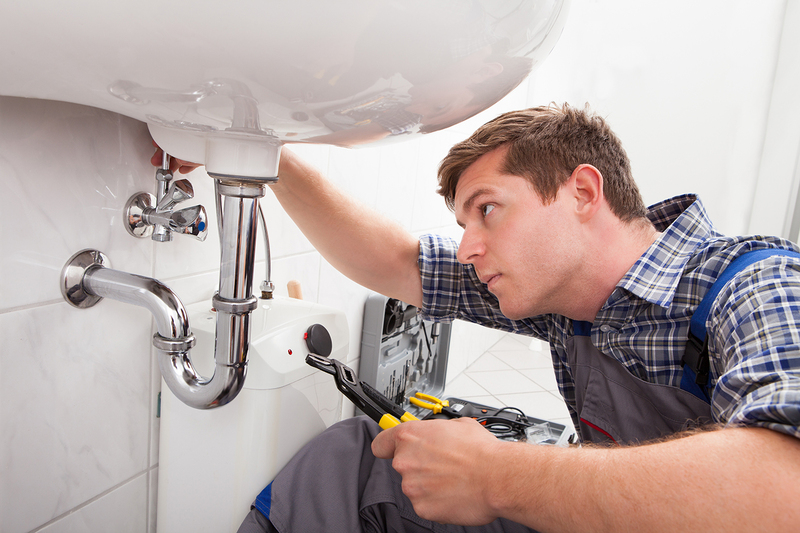 If you have burst pipes, leaking radiators, blocked toilets or anything in between, 1st Sure Services can help! 1st Sure Services is available 24/7 – so if you’ve been locked out your house or car no matter what time of day we can help you! With state of the art “Scanprobe” drain camera technology we can view the problem in full colour and also show you the problem via a recorded DVD. 1st sure services is focused on providing a very high quality service. Customer satisfaction is our highest priority – we will do everything we can to meet your expectations. We specialise in emergency situations and are always available 24 hours a day 7 days a week. 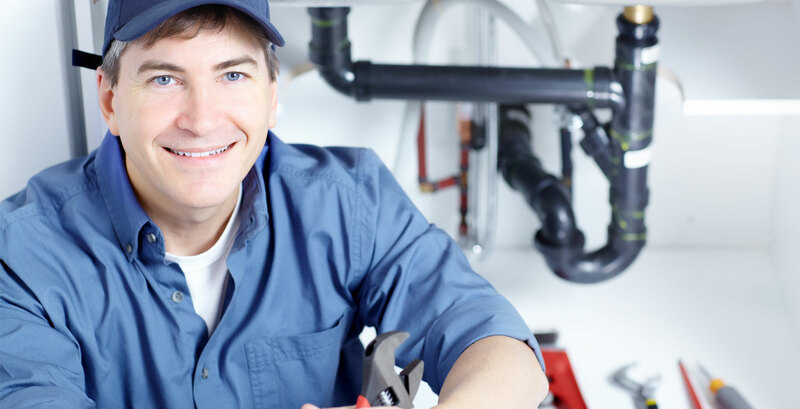 Our services we provide cover all aspects of plumbing, drainage and locks. We offer favourable discounts for senior citizens and there is no call out fee during normal office hours. If there is anything that you cannot find on our website, we are happy for you to give us a call and discuss it. Locked out or have a burst pipe? Hi Paul. As you know that I had another drainage company dealing with my blockage and they did not resolve the problem. Your company have resolved my drainage problem thank you very much. Great company and staff. 1st sure services are a life saver! Lost my keys after finishing a night shift at work - was late night and Paul was able to get my door open quickly and efficiently! Amazed! My bathroom looks like a showroom! Many thanks to Paul and the 1st Sure Services team! 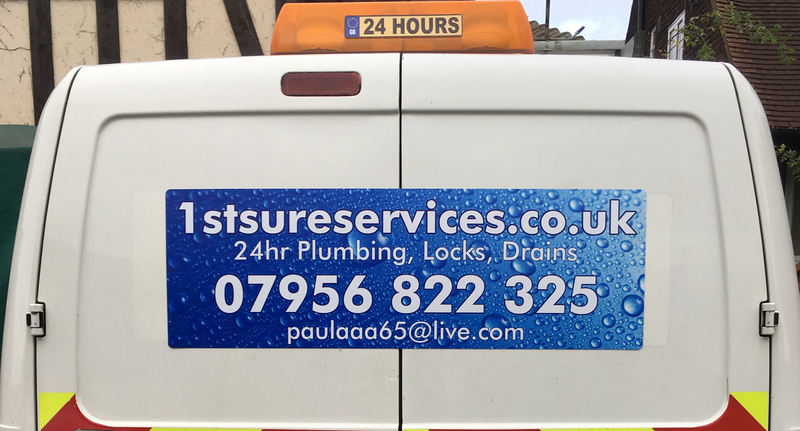 I would like to say a big thank you to Paul at 1st sure services . Very friendly professional, even turned up on time . I will recommend your company to all my friends and family.